The first message is don’t panic. 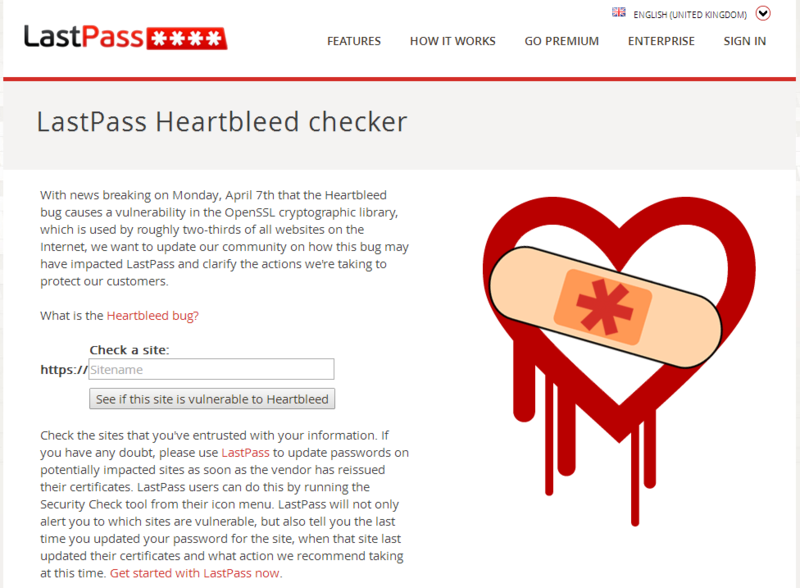 Information and updates on the Heartbleed bug are still coming through and the message can be confusing leaving everyone from businesses to your granny unsure of what to actually do. We’ve put together a simple explanation of the bug, what you can now do to keep yourselves on top of the situation and what we’ve already done about it for our customers. Most reports have been urging everyone to rush and change your online passwords. This is in part true, however, it is of great importance that you check whether the impacted site has fixed their site before doing so, otherwise you may be exposing your newly created password to the same vulnerable system. Once LastPass have verified the site has been updated, you can then change your password to something new and robust. Yes - The bug itself has only impacted Linux operating systems which typically accounts for a small portion of business networks, if at all. All Mirus customers operating Linux (only 1%) will have already had their systems scanned and had the issue patched without noticing, with further instructions and alerts already posted through our support tickets. If you have any questions or concerned you can contact Mirus on 0845 519 5055 or info@mirus-it.com.